300 x 210 mm (12 x 8 inches) - 279pp. VG : in very good condition without dust jacket as issued. A little creasing to covers. Text in Romanian. 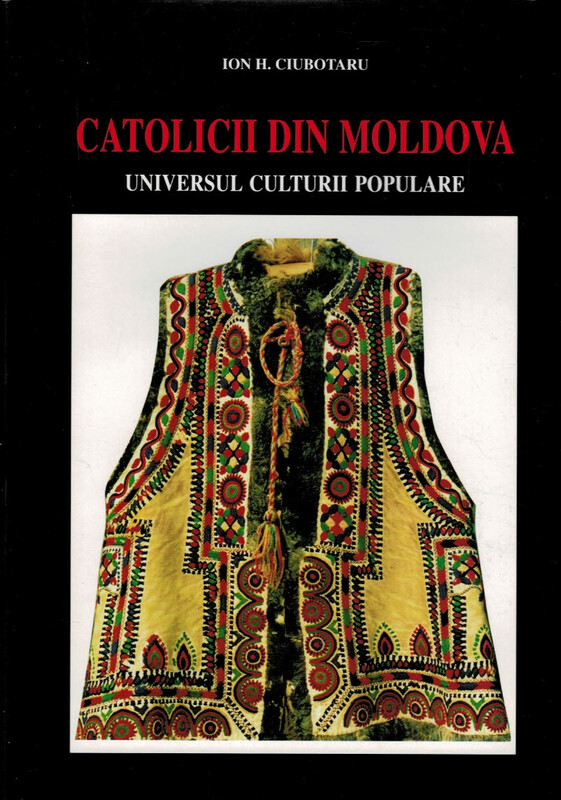 Includes an essay in English ' The Catholics of Moldavia. The World of their Traditional Culture'. The volume examines the traditional house and folk architecture; the indoor textiles and an analysis of the festive costume'.